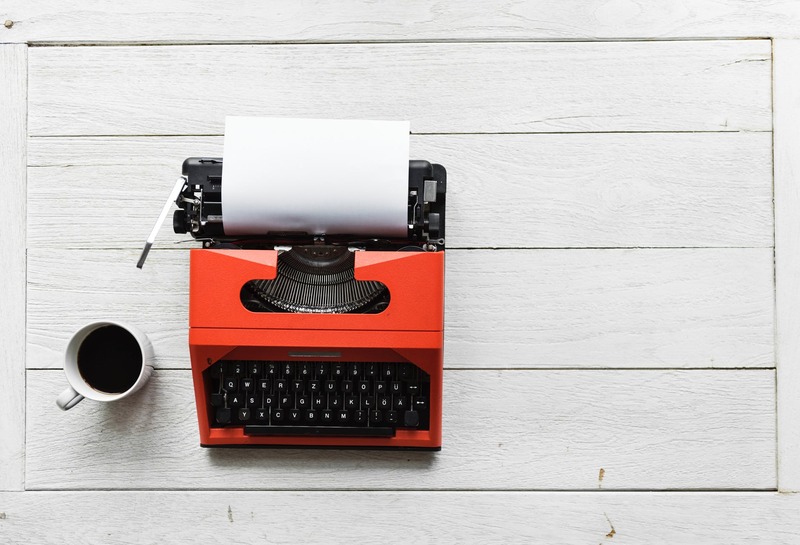 Check out this cool article – When tales wag the dog: How narrative can help or hurt your game. I used to think that a strong storyline was critical for most video games. Turns out Tetris and Candy Crush don’t quite need a storyline, but games like Mass Effect and Dragon Age definitely do! Out of character. The story theme and characters must align thematically with the gameplay. Lara Croft is a good fit as a personality for the kind of tasks she tackles in a game. The Prince from Katamari Damacy, charming as he can be, would not be a good tomb raider. 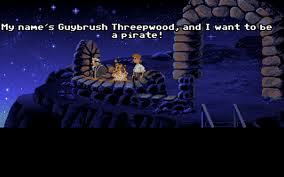 The humor of Guybrush Threepwood works great in Monkey Island, but would be a touch out of place in Silent Hill. Does anyone remember Guybrush Threepwood? Ha, fond memories. Click this link for my dream job lol. Until then, I’ll be reading How Do I Become A Writer For Video Games?